The Maysles' Brothers' groundbreaking 1964 documentary! The Maysles got access to the Beatles off-guard and off-duty, from hotel rooms to nightclubs to press conferences, documenting the most explosive pop culture phenomenon in history; this DVD adds a 50-minute Making of the Beatles First U.S. Visit featurette that includes unseen footage and a new interview with Albert Maysles, who provides audio commentary for the original feature. 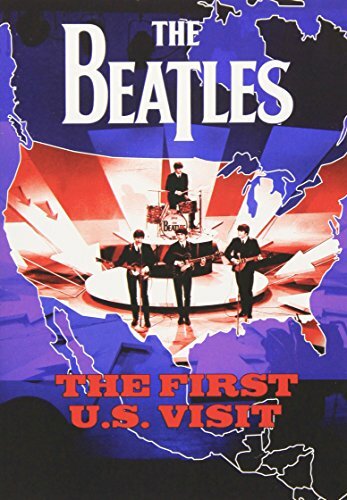 Also here are the Beatles' three appearances on The Ed Sullivan Show and excerpts from their Washington Coliseum concert.